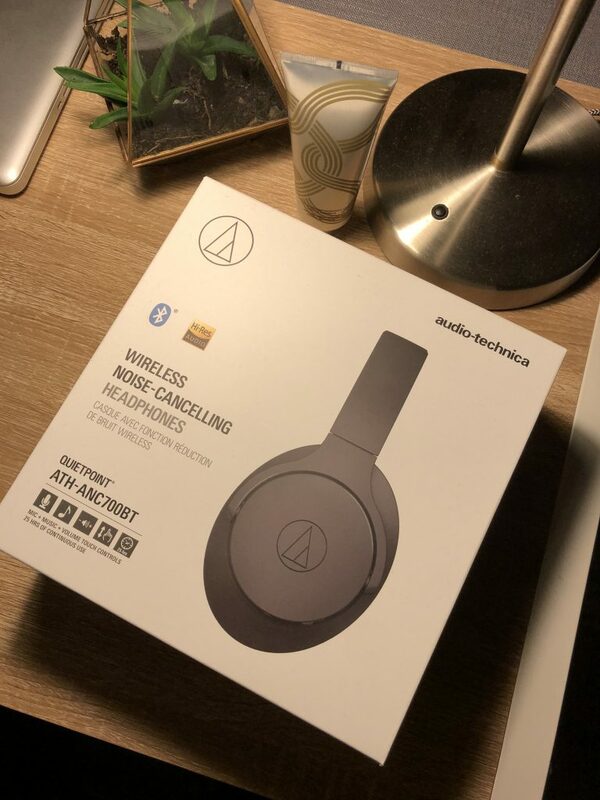 If you are a regular visitor to our website, thank you, thank you for visiting regularly, and if you are a regular visitor to our website, you may have seen our recent review of these headphones from Audio-Technica. 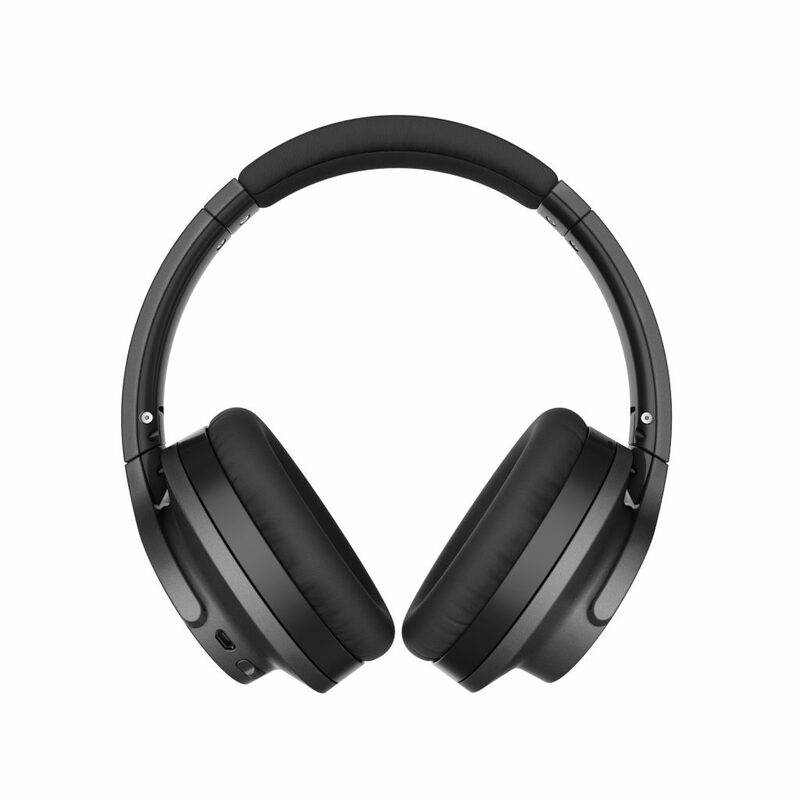 But their latest offering is a wireless headphone that we HAD to try, and try them we did. We travel a lot across Australia and what wireless headphones you use on a plane are judged almost as much as what Nike sneakers you have at school. Whilst you walk to your seat, you can sense people checking out what you have… are they the latest model? Are they designed by a former member of NWA? Are they even wireless? Surely not your standard Apple iPhone ear buds? And don’t get me started on those ridiculous wireless Apple ear pods… stupid, just bloody stupid. Anyway, back to the Audio-Technica ATH-ANC700BT and our first task was pairing them with both our iPhone X and our iPad (we like these pieces of Apple technology, just not those bloody wireless Apple ear pods, if you haven’t already guessed.) This was a simple task, and with the ability to connect to up to eight different devices, this was a big plus. Pairing mode was on as soon as we flicked the headphones on, so for a techno-novice it was great. One of the first things we noticed was the lack of controls on the headset, and whilst this was a bit unnerving, a quick read of the instructions made us comfortable in the knowledge that slight taps of headphones would operate the different functions like volume control, answering phone calls, changing music tracks etc. It’s not something you would work out just by looking at the headphones, but hey, that’s what instructions are for isn’t it? Comfort wise, we found these wireless headphones extremely comfortable. They were a snug fit around the ear and the band was adaptable to make it fit a variety of head shapes and sizes. 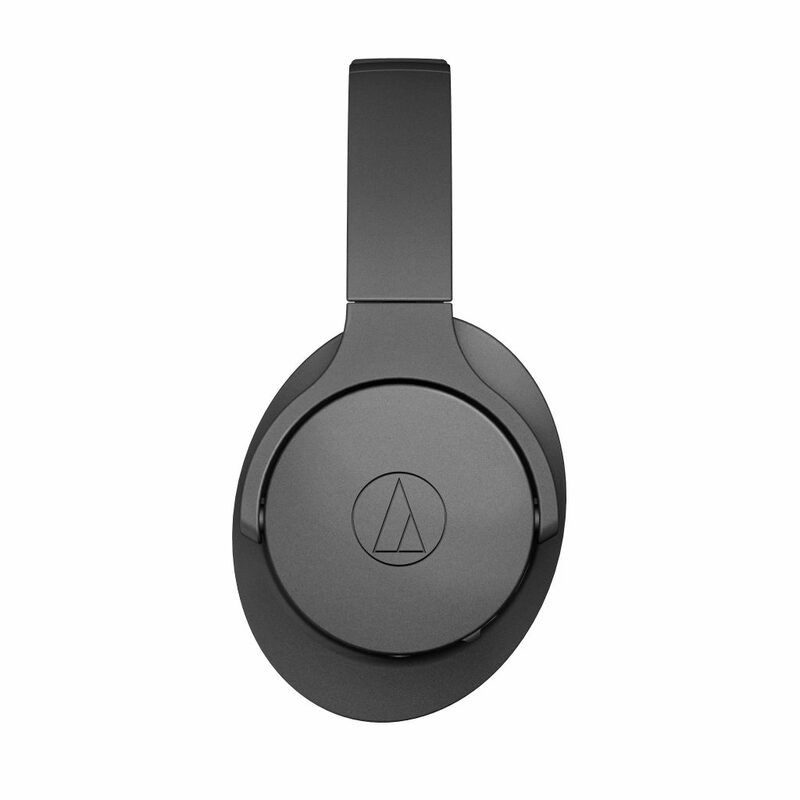 These are even more comfortable than the last pair of Audio-Technica headphones we had the pleasure of road testing. Audio quality is outstanding! We tried music on a flight, music at the gym and music at home – all of which were great and very little to complain about. The big test for us is the audio quality on a flight when watching a movie, and again, this was great. We found ourselves lost in a world of The Greatest Showman, and we’re pretty sure Hugh Jackman would have signed us up for the sequel if he heard our singing… sadly, I’m not sure the passenger in 7D on the Virgin Australia flight from Brisbane to Sydney would agree. Our apologies to that poor soul! When it comes to charging these wireless headphones, that’s done via a micro-UB and when fully charged you get a MASSIVE 25 hours of playback time using both Bluetooth and the active noise cancelling which in our opinion is seriously impressive. There’s also the option of using a cable (supplied with the headphones) if you somehow reach the end of that 25 hours and are still without a spot to charge them. Our final test was on the red-eye, the brute of the flight from Perth to Sydney, where you basically lose a night’s sleep. On this flight, we had the noise cancelling in our sights when we put on some relaxing music, put our hood up and nodded off, only to be woken up by the cabin crew as we approached Sydney. These wireless bad boys did a wonderful job in eliminating any outside noise and giving us the best possible sleep we could get on that horrible flight! 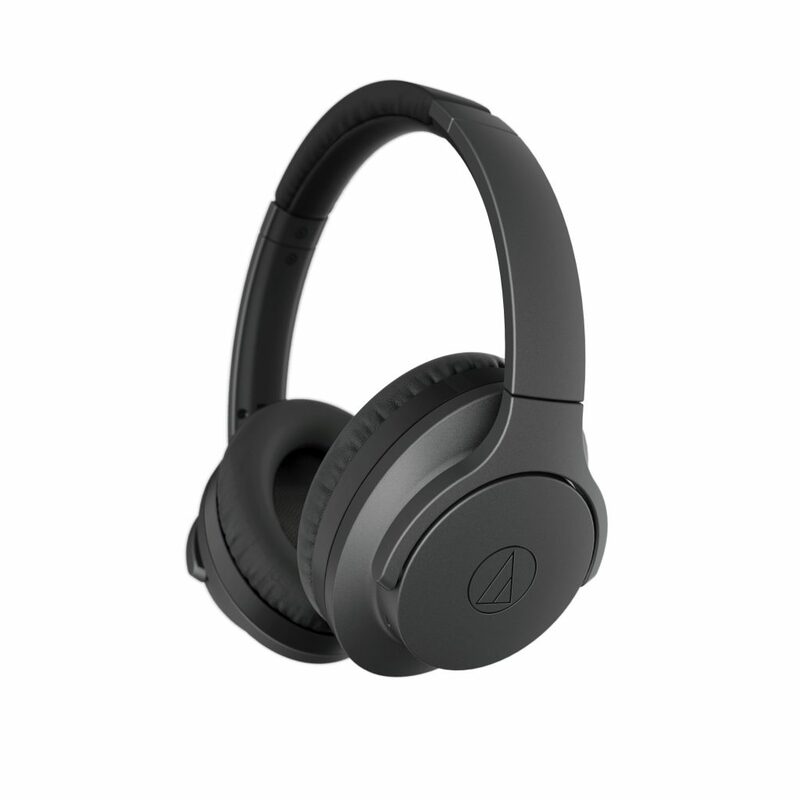 At a recommended price of around $350 these are a bargain in our opinion, and well worth looking at if you are in the market for a set of wireless headphones.